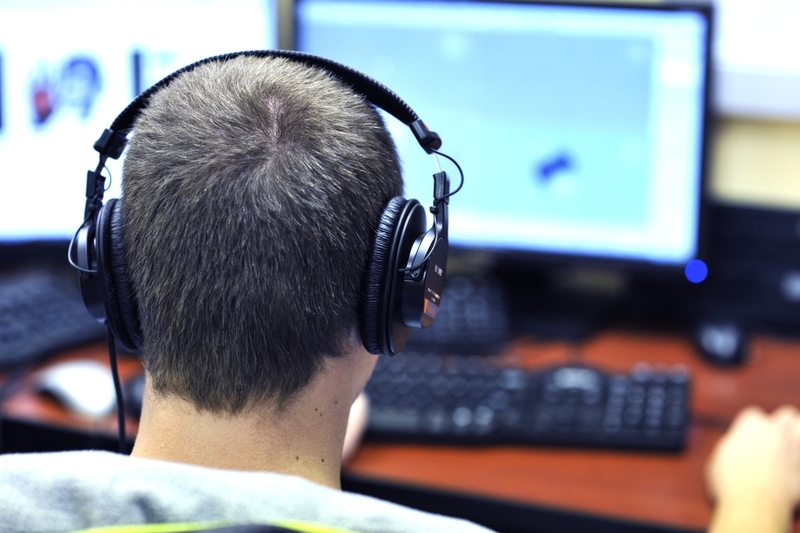 Computers are often used not only for work, but also for entertainment, including games. A game, just like any other application on a computer, can run in full screen mode or in a windowed mode. Depending on the situation, it may be convenient to use one or another option. There are many ways to start the game in windowed mode, and each of them has its own advantages and disadvantages. 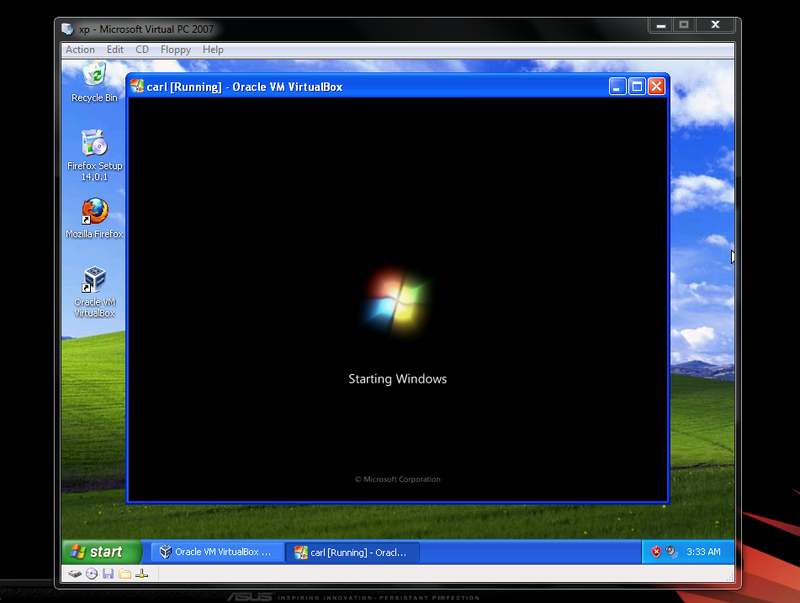 Usually, the need to start a game in windowed mode is associated with the desire to quickly switch between programs running on the computer. It is also useful to start the game in windowed mode, for example, if it is quite old and has a low resolution, because of which the image is blurred when it is enlarged in full screen. 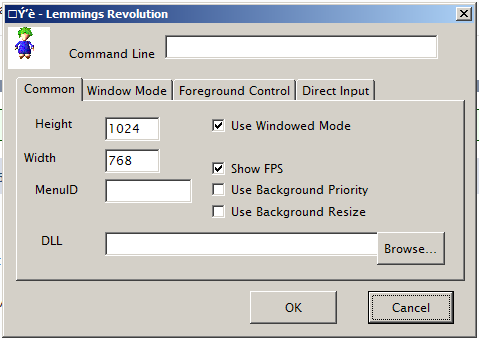 The easiest way to transfer a game from full-screen to windowed mode is to use the game settings. Most often, the switch between the window mode and the regular mode is in the “Display” or “Graphics” options. However, not all games allow you to do this. Experienced Windows users perfectly know a set of “hot keys” that allows to switch from one version of the system to another and to quickly perform all sorts of actions. There is a way in the system to transfer an application or game to windowed mode. To do this, it is enough to simultaneously press Alt + Enter keys on the keyboard. After that, the full screen mode will change to windowed mode or vice versa. This key combination works in all Windows versions, but not with all programs and games. 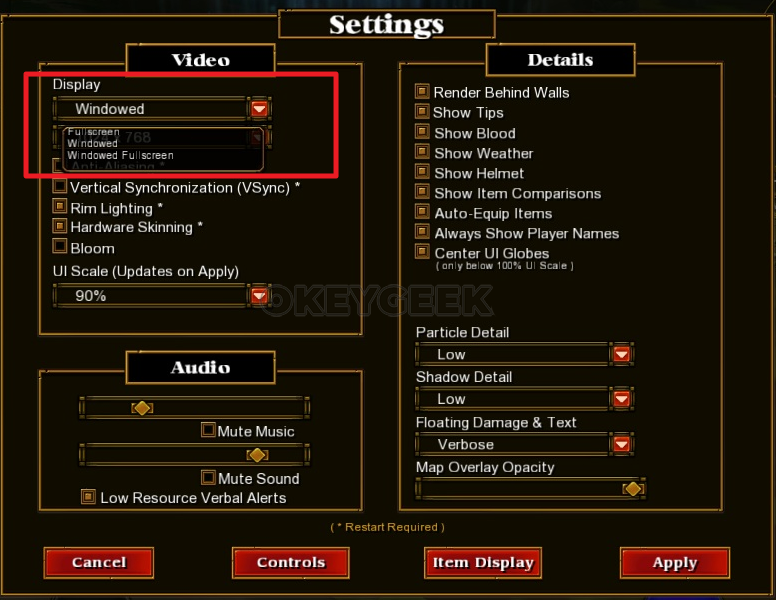 If the game does not respond to any of the above methods, or there is no possibility to change its display mode in the settings, you can try adding the windowed mode parameter to the shortcut. To do this, find the game shortcut on the desktop and right-click on it. In the drop-down menu, select “Properties”. There will open a new window and in this window you need to enter the “–window” parameter. This property must be written in the “Target” column, as shown in the example below. When the required parameter is registered, click “OK” to save the changes. 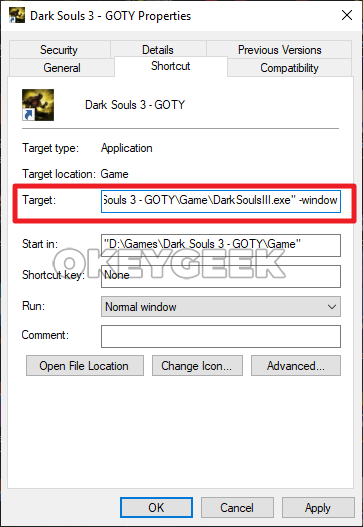 After that, start the game through this shortcut, and it will open in windowed mode. In some cases, the “-window” parameter does not work. We recommend in these situations to set the “-w” parameter, save and try to start the game once again. 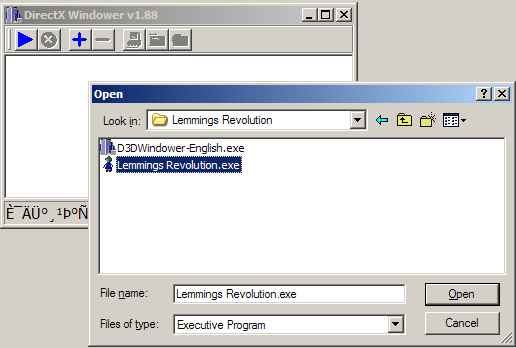 There are two types of applications that allow you to run programs in windowed mode – these are specialized utilities and emulator applications. Let’s take a closer look at both of these options. 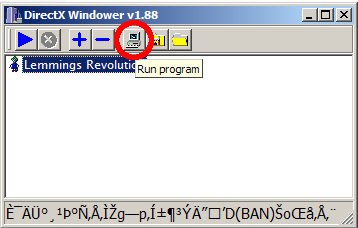 After that you only have to press the “Run program” button, which has a computer icon (this button is the third on the right). Now there will open a window where the necessary game will start. Emulators are the most difficult way and they should be used as a last resort. \this way implies a complete emulation of the operating system inside the window, followed by launching a game inside it. There are many emulators, both paid and free. 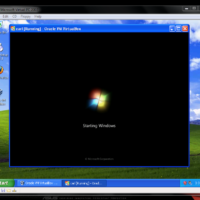 Among the most famous options are Windows Virtual PC and Vmware. Next, you need to install your game in the emulator and start it. It is worth noting that for the emulator operation you will need to have about 20 GB of free space on the hard drive (only for installation). 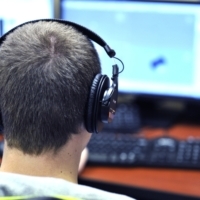 In addition, emulators are quite demanding to computer resources.